For my birthday this month, we had a garden theme. 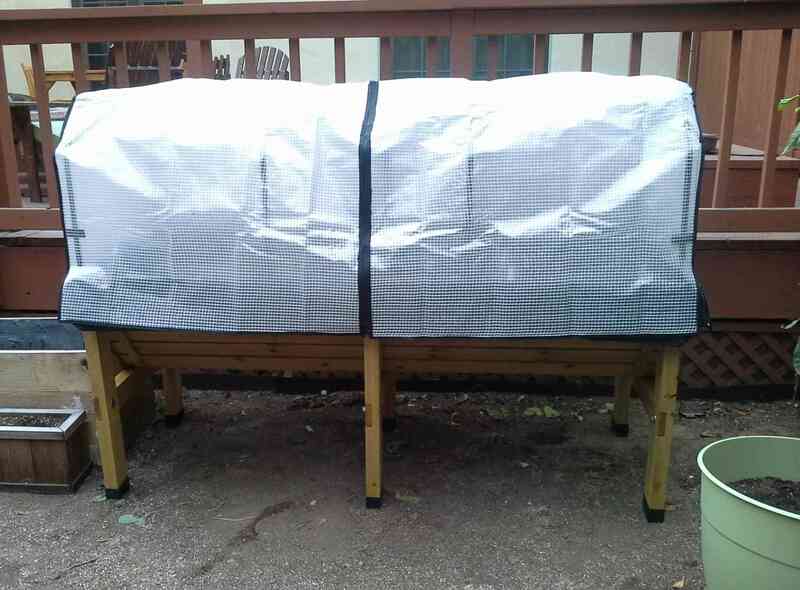 My husband bought me a new vegtrug with a greenhouse cover to help fend against squirrels and raccoons. 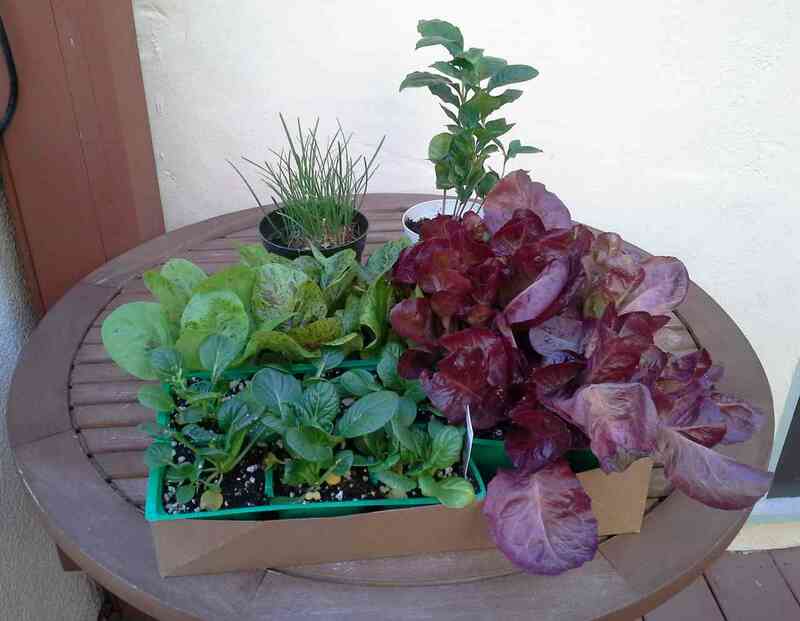 In the vegtrug went salad seedlings for a head start in growing and a bunch of arugula and mesclun seeds. We also picked up a small coffee plant as a novelty plant. 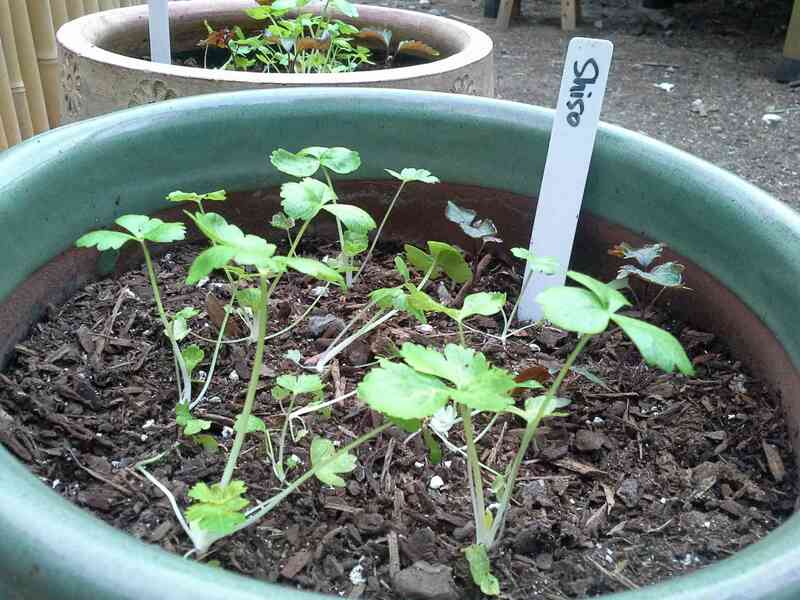 My garden is recovering from its random attacks. 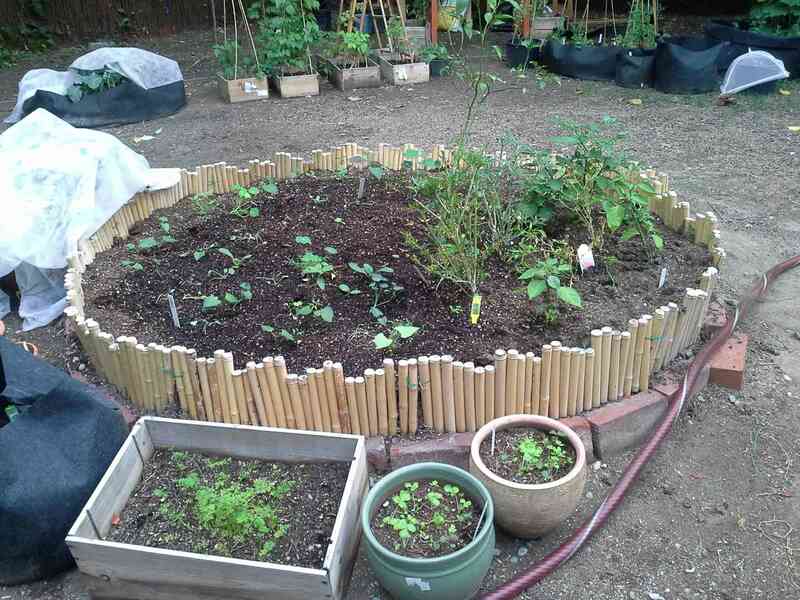 The second batch of green beans and peas are poking up from the soil and my celery and napa cabbages are getting bigger. I have great hopes for a good winter harvest this year. What a lovely garden, and wishing you a very happy birthday!